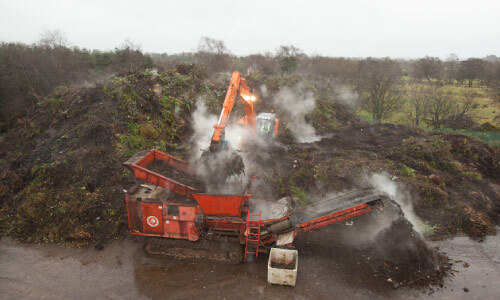 Enviro Grind Ltd is a waste recycling company based in South Donegal. 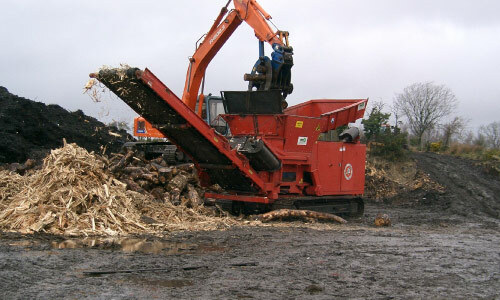 Established by Martin Eves in 1997 as a mobile wood grinding & screening business, Enviro Grind Ltd opened the Pettigo site in 1998 to recycle Wood & Green/Garden Waste. 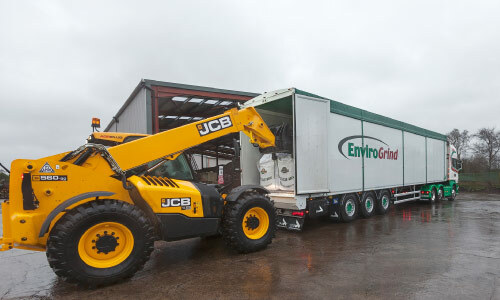 After building an In-Vessel Composting plant in 2005, Enviro Grind became one of the first composting facilities in Ireland to receive Animal By-Product (ABP) approval from the Department of Agriculture, Food and the Marine. 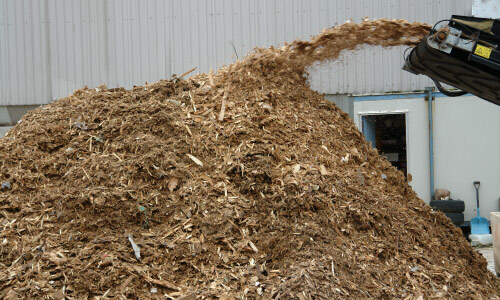 In 2004, after 2 years R&D by Martin, Enviro Grind installed its first Gypsum Recycling System at Gyproc & Isover Ireland (formerly Gypsum Industries) in Kingscourt, Cavan. 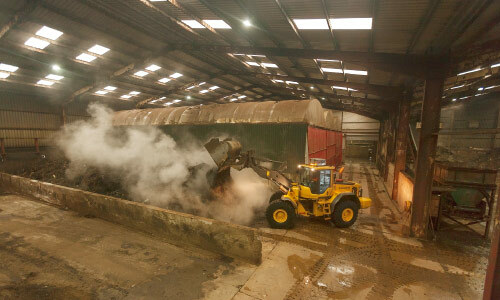 Enviro Grind continues to own and operate this plant to date. Martin went onto form Envirogyp Recycling Systems (EGRS) Ltd in 2006 to design and supply bespoke gypsum/plasterboard recycling systems to the worldwide market. EGRS systems are now operational in Ireland, Australia, Switzerland, France and Germany. 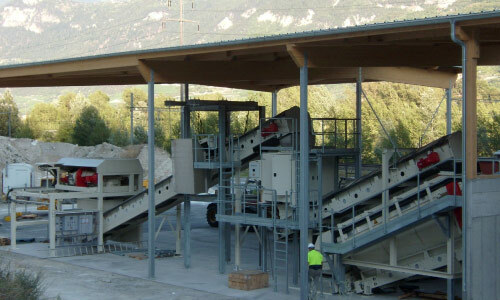 Daily operations within Enviro Grind are managed by Martin’s son, Kevin, while Martin continues to focus on Research & Development in the areas of screening and processing traditionally difficult waste streams and the Design & Supply of gypsum recycling systems. 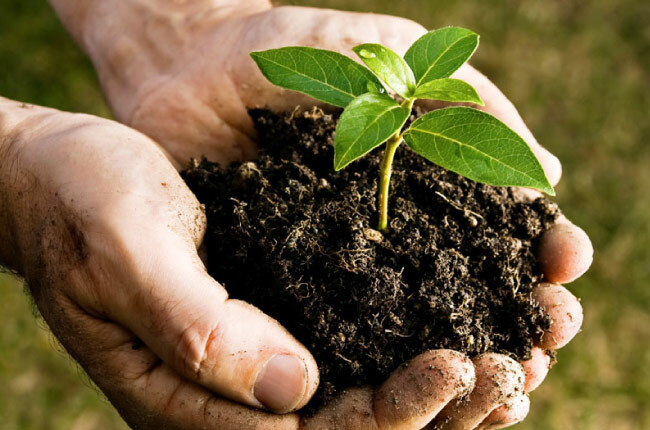 Enviro Grind Ltd is a member of CRE (Composting & Anaerobic Digestion Association of Ireland) and of SFA (Small Firms Association of Ireland).